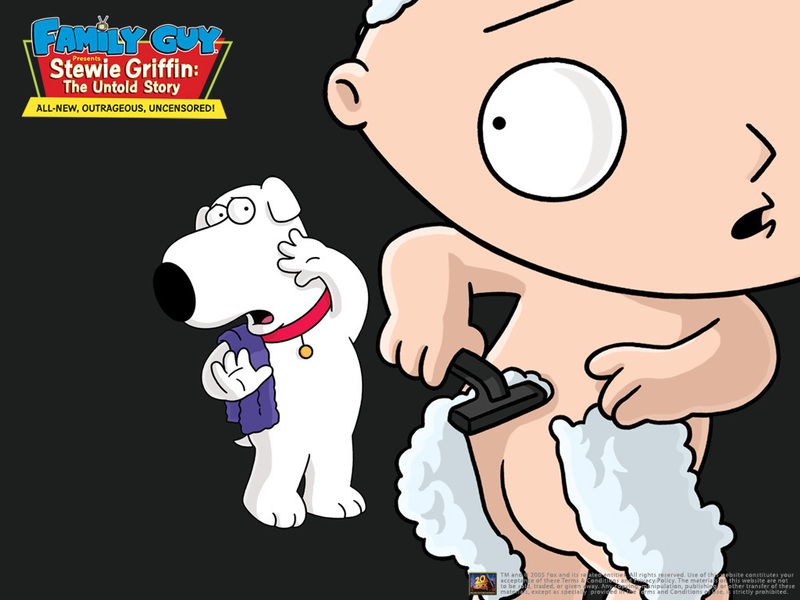 Stewie and Brian پیپر وال. . HD Wallpaper and background images in the Family Guy club tagged: family guy guy griffin stewie family brian movie. This Family Guy wallpaper contains ڈاؤن لوڈ ہونے والے, مزاحیہ کتاب, منگا, کارٹون, ہالی ووڈ, and کامک بُک. Family Guy as Disney Cartoons--Musical-- "It's A Wonderful دن For Pie"